Our customers tell us that we’re the best payment processor they’ve worked with. We work hard on being one of the good ones. Funds move directly into your bank account in your control. Same day and next day funding. Fully PCI compliant and secure. A debit and credit card terminal for your store, office, restaurant, or mobile business. The best wired, WiFi, and wireless terminals. A payment gateway so easy, you'll feel like you've had a breath of fresh air. 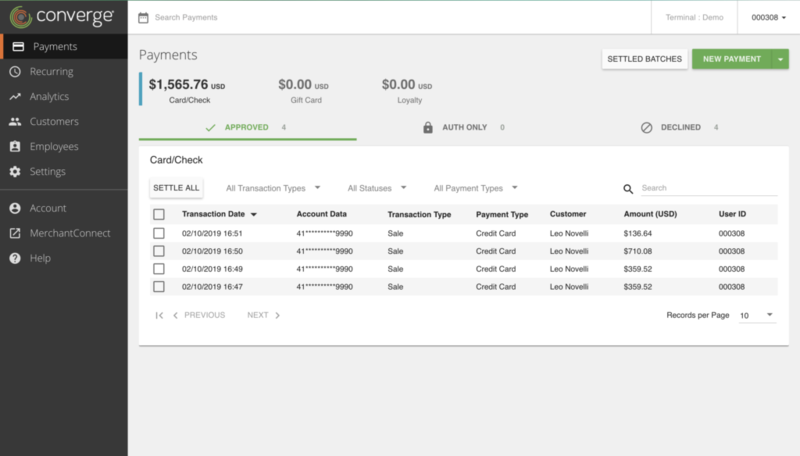 API integration, credit card storage, and recurring billing. Here's what you need to know about payments, merchant services, and what to look out for. 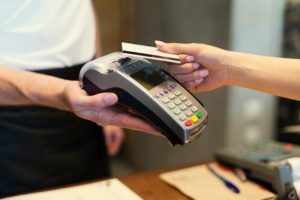 We provide businesses with a merchant account along with all the payment software and hardware to get your business accepting debit and credit cards. Clearly Payments does credit card processing in USA, Canada, and cross-border. Our sweet spot is businesses that process between $100k and $100 million per year. We’ve got you covered with amazing support by the friendliest people in payments. We think the world needs better customer service. We're doing it in merchant services. An industry that desperately needs it. We do this by focusing on data, radical honesty, and independent thinking. When you put these together, you get operational excellence. 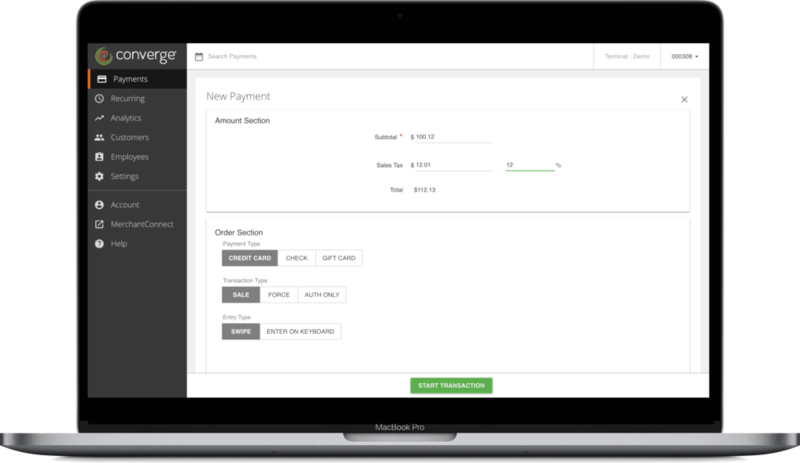 Clearly Payments aims to be fast, clear, and incredibly friendly in everything we do. A good payment processor makes it easier for you to grow your business. Our merchant account gives you the ability to accept credit cards and debit cards with funds going directly into your own bank account, whichever bank you use. Funding is within 24 hours. You can accept Visa, Mastercard, AMEX, China Union Pay, Discover, Diners and more. Accept debit cards or credit cards with your mobile phone. Your customers can even tap-to-pay which means Apple Pay or Samsung Pay. 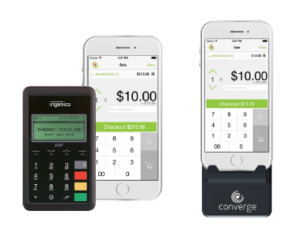 A fully PCI certified and EMV mobile payments solution. This means higher security and lower rates. Clearly Payments will offer the best wired or wireless credit card terminal with chip and pin, tap to pay (Apple Pay), and swipe. They're the most reliable credit card terminals in the market and ready for your store, office, or mobile business. Accepts all credit and debit cards and Interac. Clearly Payments will turn your PC, computer or tablet into a payment terminal. All you need is an internet browser. This means no extra hardware to purchase. Take single payments or set up recurring payments. 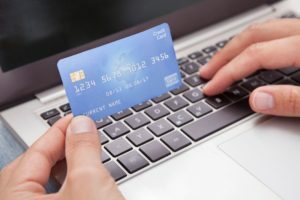 Our payment gateway will integrate and connect to your website, shopping cart, or eCommerce platform for payment processing. If you have custom software or a mobile app, we work with that too. 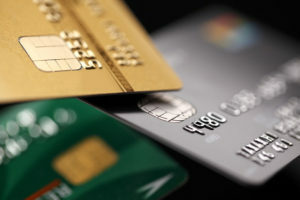 We take care of PCI compliance, credit card storage, recurring billing, and more. Invoicing makes collecting payments easier for you and your customer. You create an invoice branded to your company, your customer receives an email with a "pay now" button. They pay with credit card and you are notified immediately. It is that easy. Clearly Payments offers a one-stop-shop for a merchant account and payment processing. We'll get you up and running in less than 24 hours.